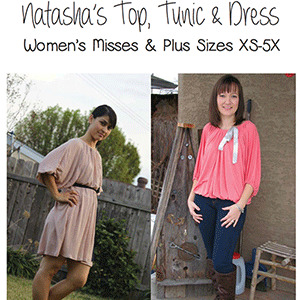 Natasha’s top, tunic & dresses are a trendy dolman style top/dress with a peasant style finish. It is perfect for light, draping, summer knits. The elastic casings help pull the fabric in to give it more shape. Because of the single piece dolman construction there is now arm seam and it allows for great comfort & air flow perfect for summer weather. 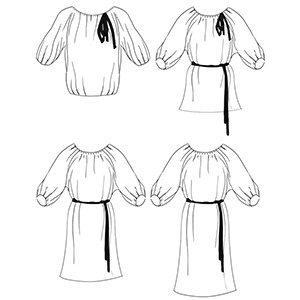 With 4 length options and many ways to wear a sash or belt with them you can make a bunch of different outfits from one pattern! Directions are included for making a fabric sash belt, it is also perfect with trendy skinny belts and you can wear them in different heights including empire, natural or drop waist to give the same garment many different looks. 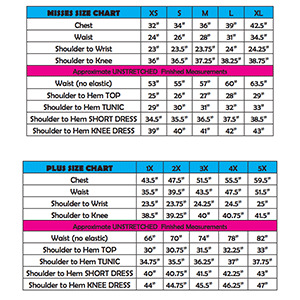 This pattern includes sizes Misses XS to XL and Plus Sizes 1X to 5X. 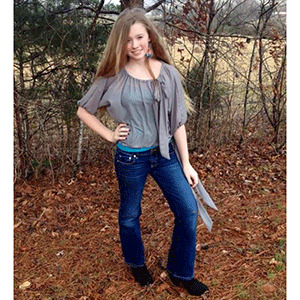 Suggested fabrics are knits with good drape such as cotton jersey, single spandex, and cotton lycra.